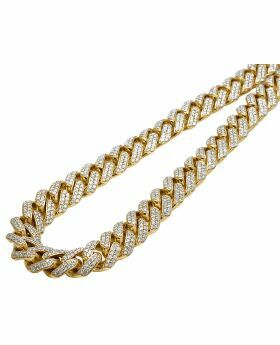 Yellow Gold Finished Sterling Silver 5MM Curb Cuban Link Chain Necklace 18"-28"
Yellow Gold Finished 5MM Curb Cuban Link Chain Necklace 18"-28"
Treat yourself to one of the most good looking chains within our collection. 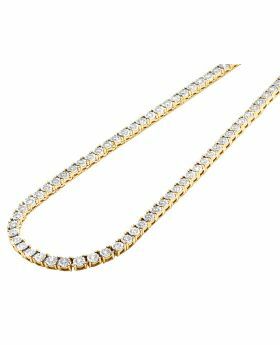 A straightforward look, this 5MM wide necklace features curb Cuban links chain with bright polished finish. Crafted in sterling silver wrapped in yellow gold. This chain is available in different lengths. 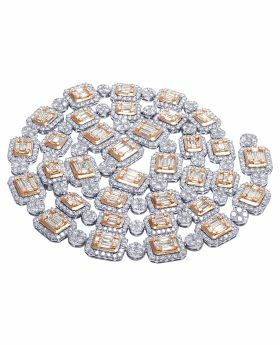 Select your preferred size of the chain from 18 inch to 28 inch options. 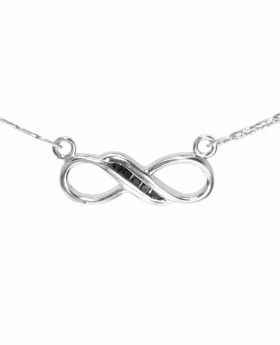 The necklace weighs approx 0.83 grams per inch.This good looking chain secures with a sturdy lobster clasp. Great alone or paired with a pendant. Comes in brand new condition and steam cleaned prior to shipping. Free polishing cloth included.